 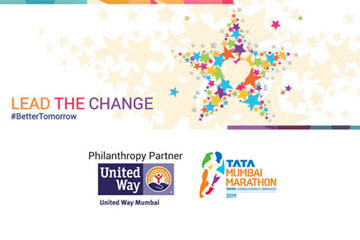 United Way of Mumbai is part of a 130-year old global movement. 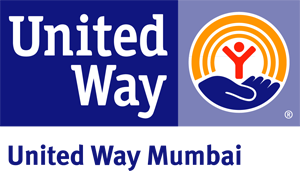 Our mission is to improve lives by mobilizing the caring power of communities to advance the common good. 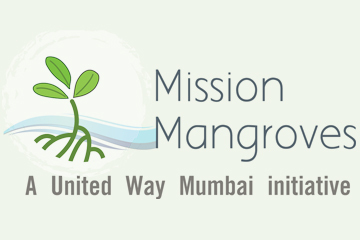 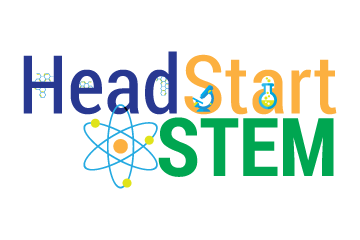 We do this by bringing people together - companies, NGOs, individuals and government agencies - to create sustainable impact.